Veronika Jurišić is a diva of Croatian running movement. 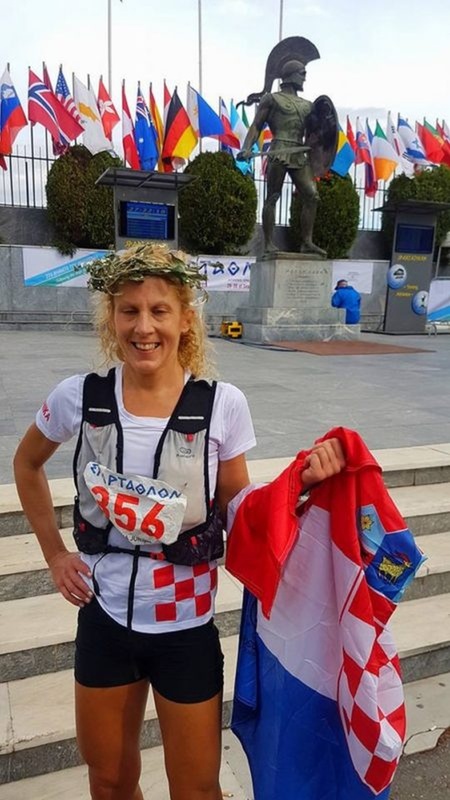 She started to run for recreation as a student in the nineties, and now she is one of the most famous female names of Croatian running scene. 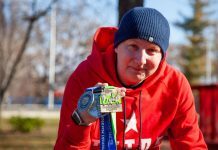 Always smiling and positive, Veronika is one special person and a runner. 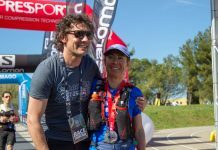 Her real running adventure started in summer 2001 when she applied for Sljemenski maraton – a hard mountain race held on Medvednica, a mountain near Zagreb. 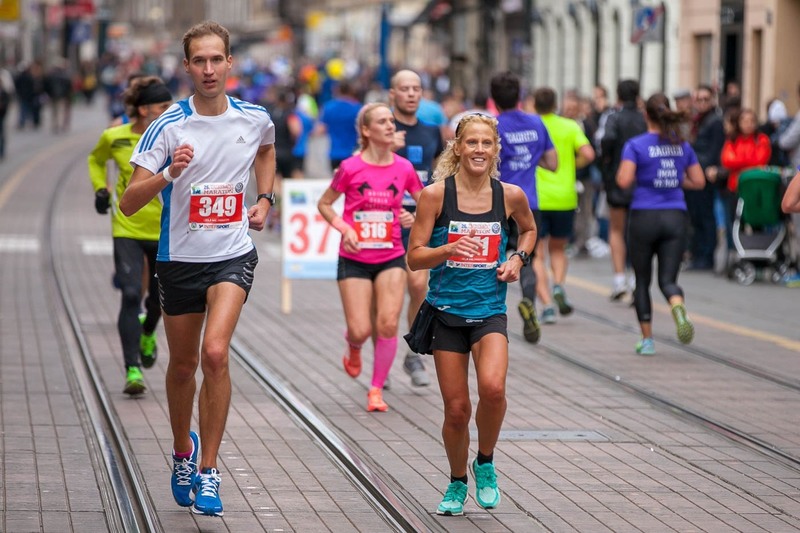 Back then, road running as an activity and a way of recreation was rare, so everyone in Zagreb knew her as that one lady who is always running. 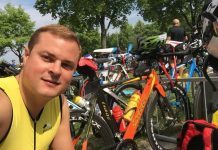 Together with several friends and her trainer Dragan Janković, the Croatian running guru, they found the Athletic Club Sljeme. Today, AK Sljeme gathers many recreational and semi-professional runners and is one of the greatest running clubs in Croatia. The results came by itself. 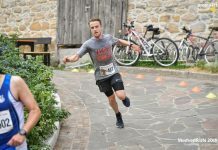 Numerous half marathons (PB: 1:21:24), marathons (PB: 2:55:41), all the different terrains: road, off-road, mountains and cities. 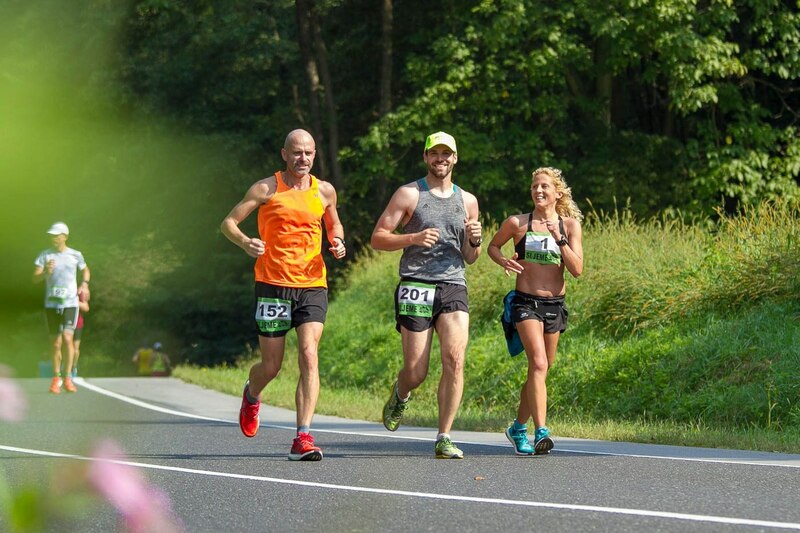 In time, a marathon was something she could literally run every day, so logically, the next step was ultra. At first, she ran local races organized by her club (Forrest Gump – 100K race in Zagreb), later she started do run international ultra races. 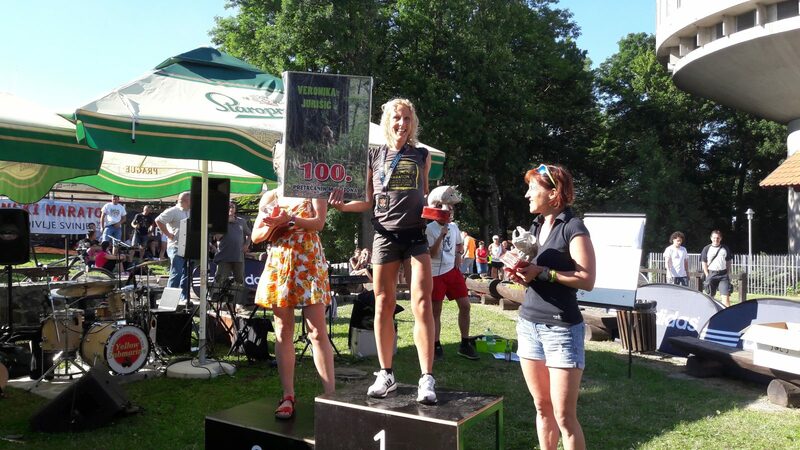 Veronika and her team took part in several World and European 100K and 24 hours championships, presenting Croatia as one of the world’s leading ultra-distance countries. 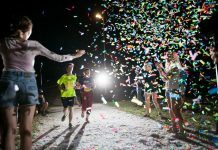 Her personal best for 100K is 7:44, and in 24h race she ran 223 kilometers, which put her on top of the world female results. In 2015 Veronika and her team ran 100K on European Championship in Winchhoten – and they won bronze, in 2016 silver in Spain at 100K World Championship, 2017 in Belfast, girls were seventh at World Championship’s 24-hour race, and 2018 World Championship in Croatia – 100K – bronze. 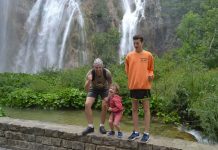 It’s little to say how great these results are, considering how small Croatia is, and that number of ultrarunners are counted on the fingers of two arms. If you asked someone who knows Veronika to describe her, you’d most likely get a simple answer: She just really loves to run!